I'm back again to let you all know about this challenge & to share some more inspiration with you. 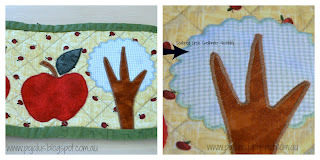 Now you are probably wondering what a Mug Rug has to do with Die Cut Divas. Believe it or not, but I was inspired to make a Mug Rug for my dd's teacher. I used a Scalloped Nestibility to cut out the tree foliage. Firstly I ironed some fusible webbing to the backside of the material before running it through my Cuttlebug. The fusible webbing gives the material some stiffness which helps with the cutting. I used my sewing machine to zig zag around all the appliqué pieces. Here I have made a tag explaining what a Mug Rug is. I used the same X-cut Ornate frame die in two different sizes to make this. I turned the bottom card 90 degrees so it was on point. I printed the tag onto lightweight card before running it through my Cuttlebug. I also punched out a small circle & glued it down before punching a smaller hole out so the ribbon could be threaded through. How cool is that? I hope that I have inspired you to see what you can do using this picture. Arlene, Dawn, Hannah & Paula. 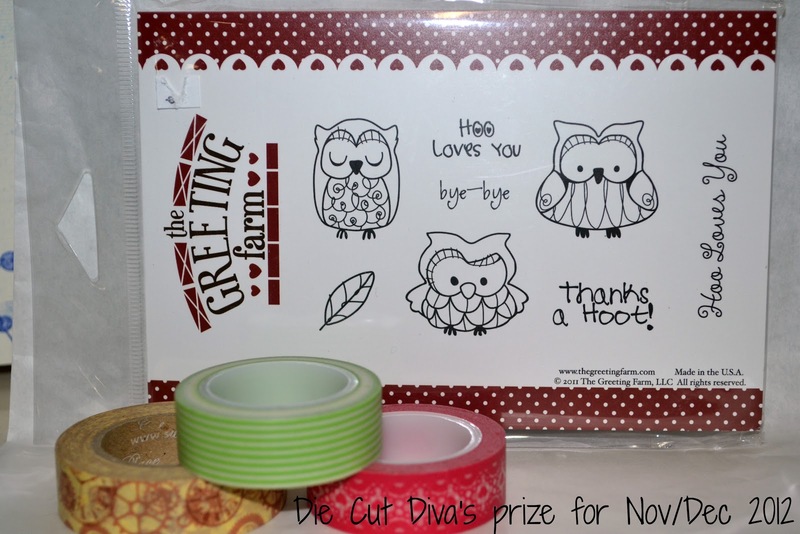 Are you playing or planning to play along with us at Die Cut Diva's ? There is still plenty of time to enter. In the mean time the very lovely Lynda has kindly offered up a prize. 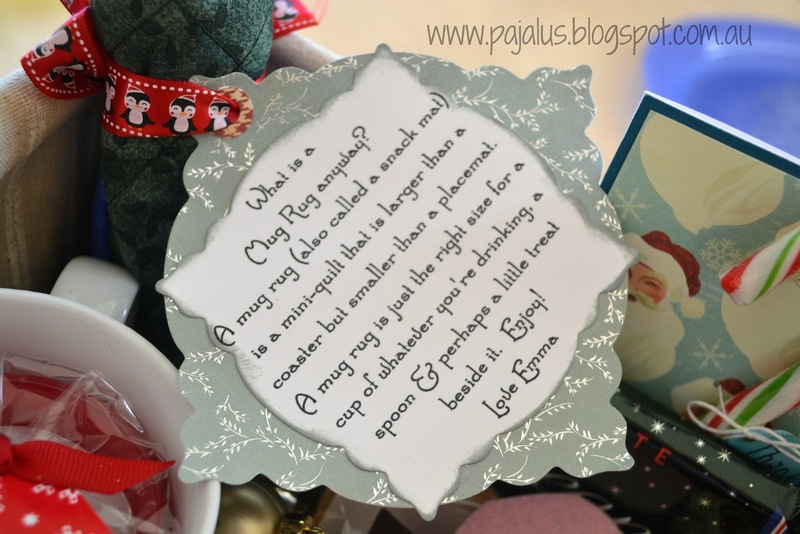 You have one week to upload a card to be eligible to win this wonderful prize. Lynda will be drawing this one. I do hope you can play along. Remember you can make anything to be eligible :o). Have fun & thanks for stopping by. Today I got the prize off Lay by - Woo Hoo! So here it is ;o). I am hoping to add a few extras to this, as money permits. I hope that you will join us & play along. Today I thought I would do a quick share. 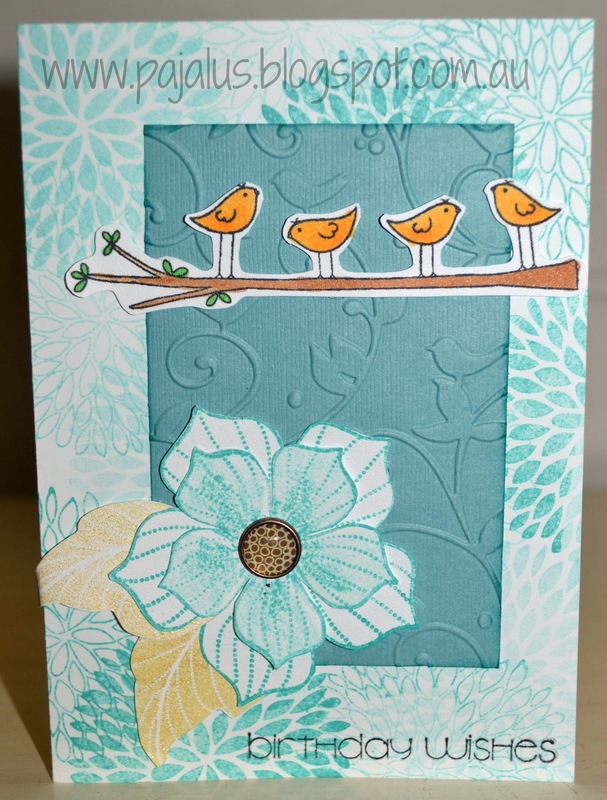 A card that was inspired by the latest Challenge at DCD which you can see here. I used some of the colours & flowers from my mug & then added to it. 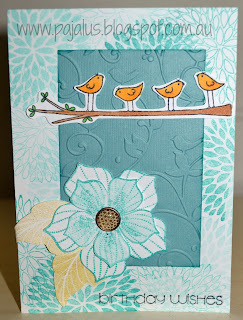 I used the Birds & swirls embossing folder from Cuttlebug on the plain c/s. As some of the vines also reminded me of the swirls on the mug. Then because it has birds on it, I added some extra birds & a large flower. Long time~ no post... apologies all... but the team of us... have all been very busy. Because we are holding this challenge over two months like we did last year there are a few changes. 1. We are doubling the amount of cards you can enter for the challenge. So you can enter 8 cards over the two months. 2. If a moderator is not hosting a challenge for the month, the moderator can enter the challenge. The theme of this challenge is - to use this photo as your inspiration. You can make Cards, ATC's, Gifts, LO's - you are only limited by your imagination :D.
I am hoping to do a couple of random draws thorough out if time permits (I've been busy with kidlets). I hope you’ll play along and join in the fun. DO SOMETHING NEW! AND DON'T FORGET ~ A DIE CUT/SOME EMBOSSING/ WHATEVER YOU NEED YOUR MACHINE FOR! 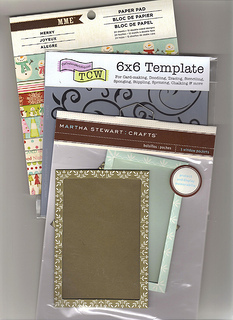 Looking forward to seeing your creations over at Die Cut Diva's Flickr group. DETAIL : China ink on paper.